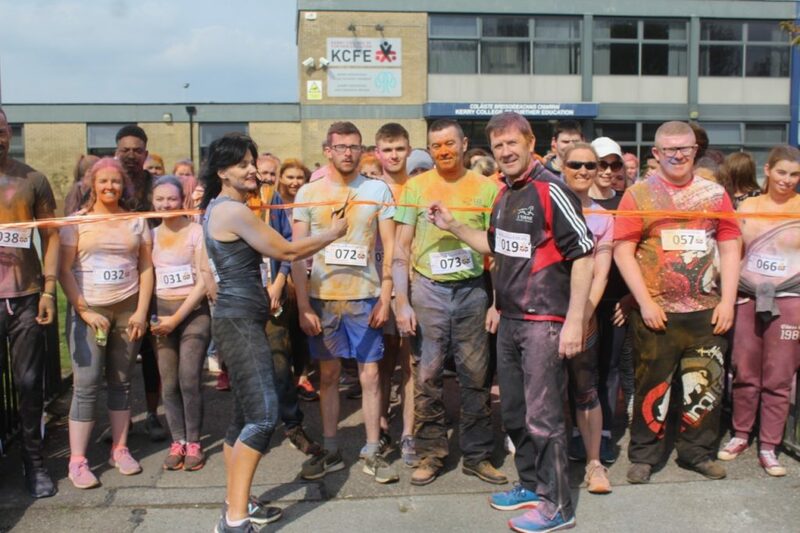 STUDENTS and staff from Kerry College of Further Education made for a colourful sight on Thursday in glorious sunshine. 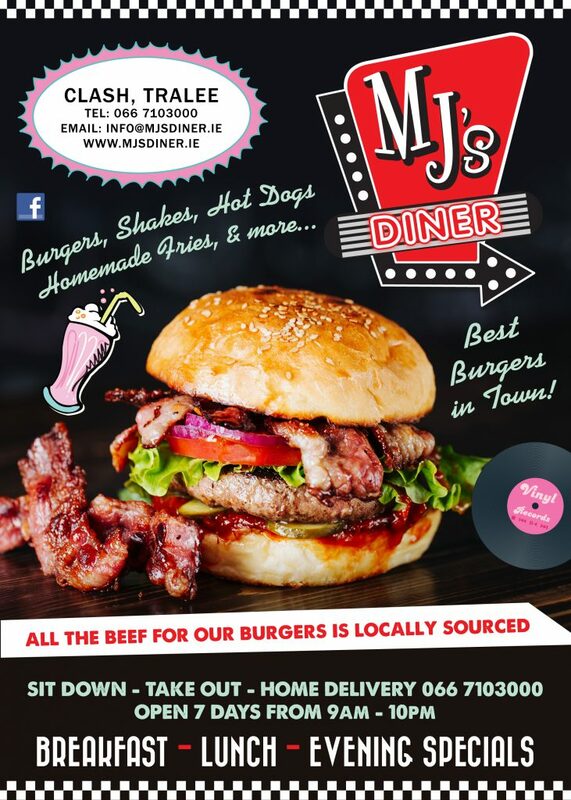 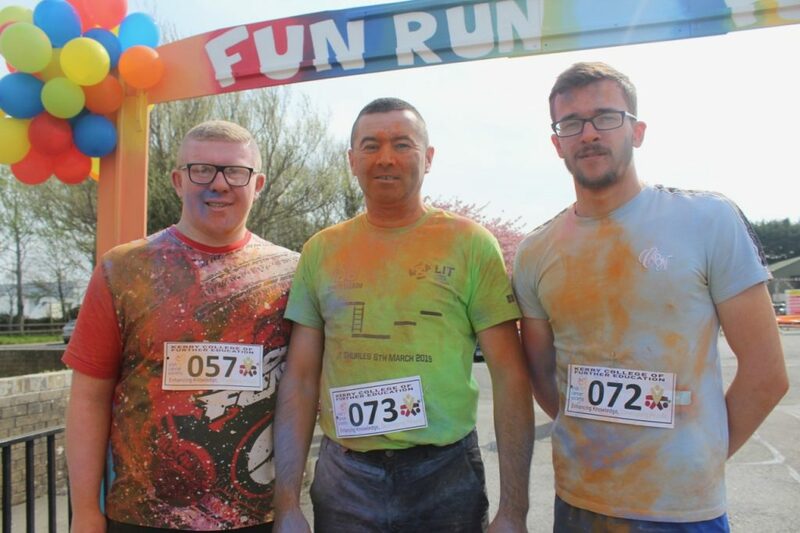 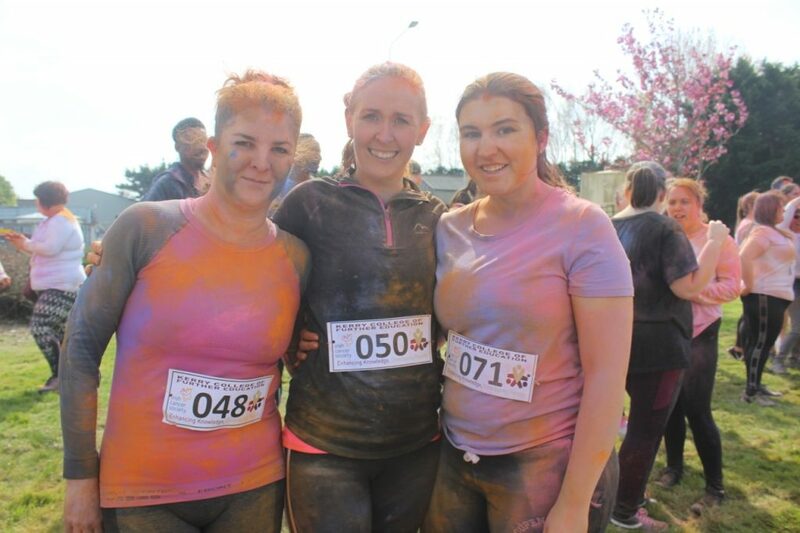 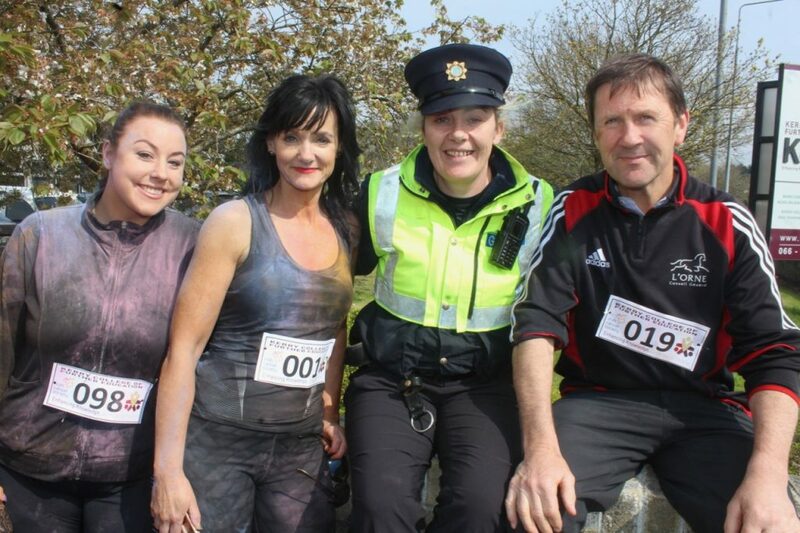 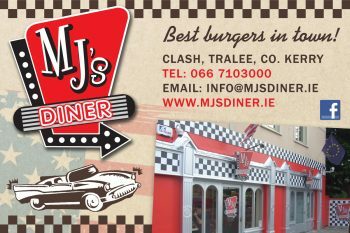 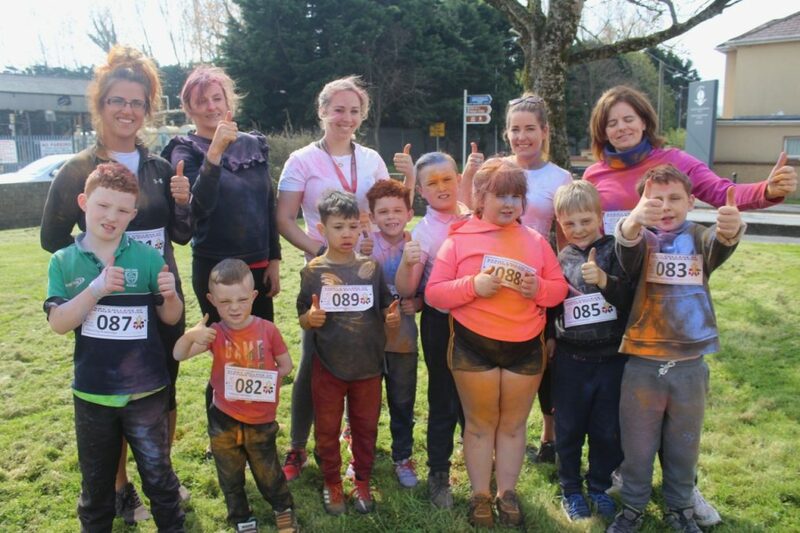 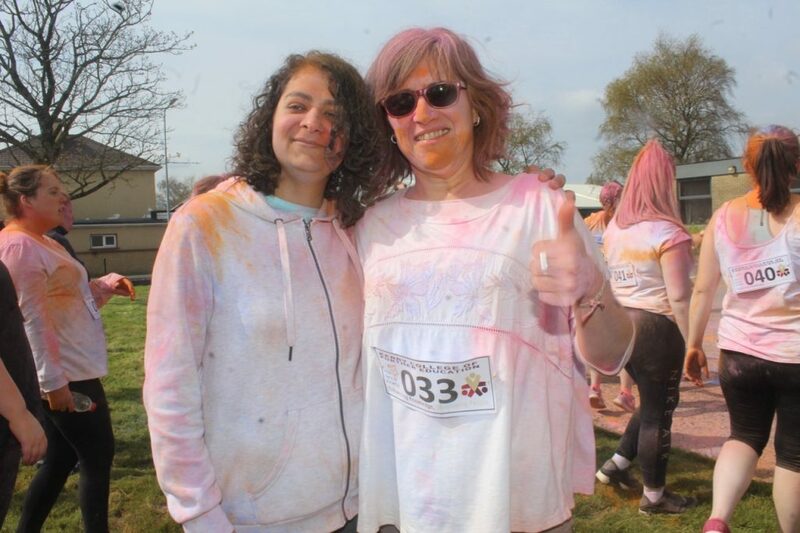 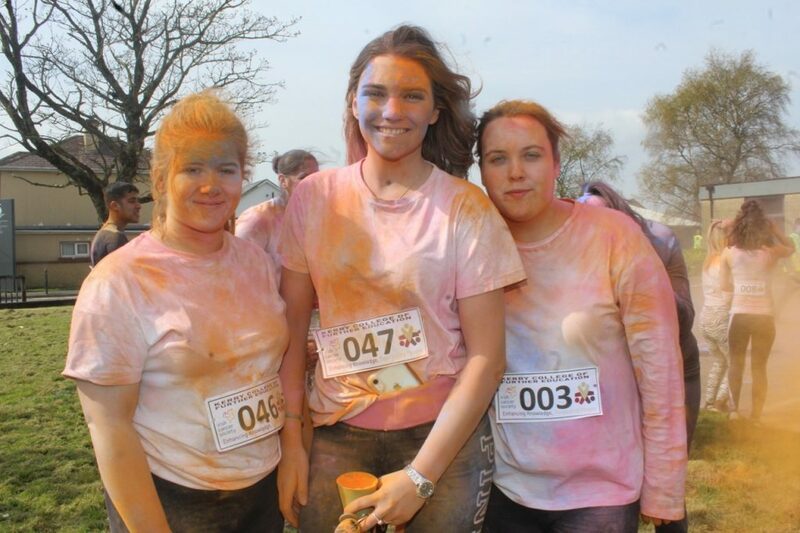 They took part in a 5k Colour Run/Walk fundraiser for the Irish Cancer Society. 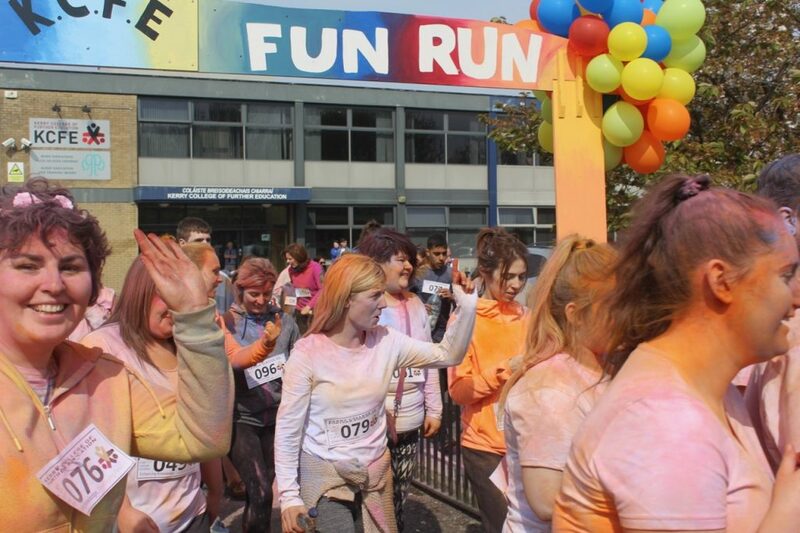 The powdered paint was flying from just after noon as participants warmed up in a great atmosphere. 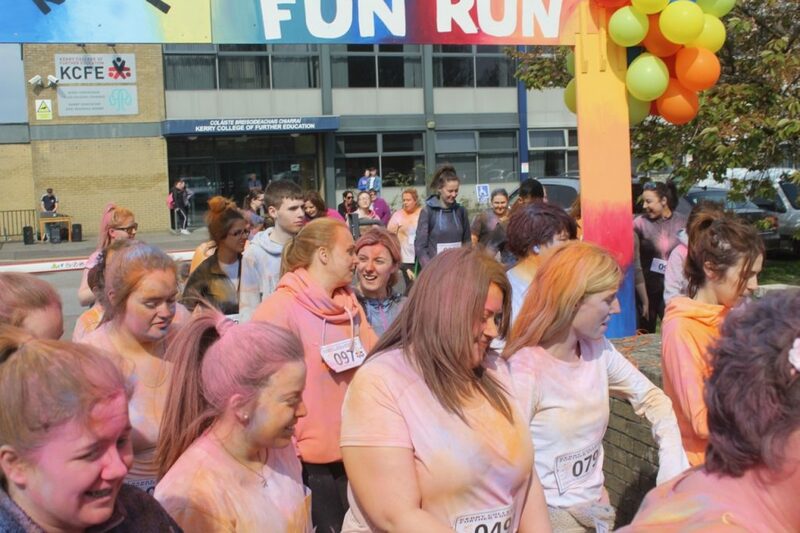 Teachers and some students from CBS Primary School were also invited to take part and really enjoyed the day.